 Experiments in Israel demonstrate the extremely complex science behind medical marijuana research — RMMI Corp.
Isreal has become the international leader in the study of medical marijuana. They have recognized that there is very complex science behind the plant and have contributed significant resources to studying the effects it has on a myriad of conditions and symptoms. This research could prove to be a boon for supporters of medical marijuana and hopefully lead the way to it being considered for legalization in countries across the world. Can science solve football's concussion crisis?